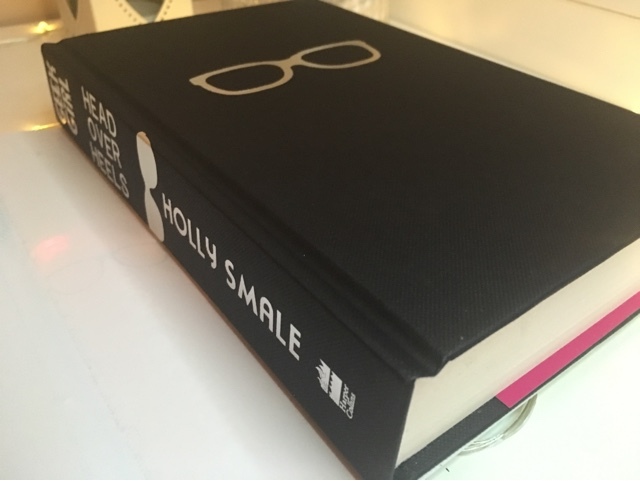 Ever since I began reading Holly Smale books, I fell in love with the way she wrote. Her writing makes you feel so warm inside and the characters become so alive you fell like they are your best friends. Through out reading Head Over Heels, I found so much of it relatable that I began to wonder if it was a story of my life because it covers so many different aspects like: struggling to fit in, friendship issues and finding out who you really are. Harriet the main character who is all of us inside, is an attentive, hilarious and trustworthy friend who struggles with what could only be known as signs of anxiety all because she feels like she doesn't meet the expectations over what is stereotypically society's 'teenage girl'. I feel like this is why people relate to her so much. If you haven't read the series I recommend you do start from the start as it makes much more sense that way! The book follows Harriet in yet another adventure as she embarks onto sixth form... Obviously it wouldn't be a book about Harriet without including her modelling ambitions. Harriet's agent Wilbur has decided to set up his own business but has very minimalistic funds to do so. Harriet realises this and throws herself into the deep end of the modelling career and lands herself a vogue contract for not only herself but also her sister. 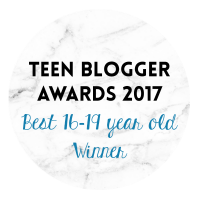 I love reading along to the adventures that Harriet embarks on because they are something as a 'normal' person you wouldn't expect to happen, but to Harriet they do happen. 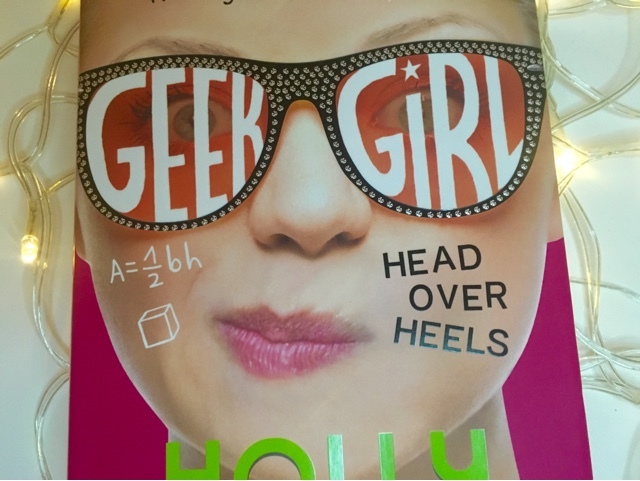 I would definitely recommend Head Over Heels to anyone who simply wants a book that keeps you wondering what could ever happen next or if you want a good laugh. 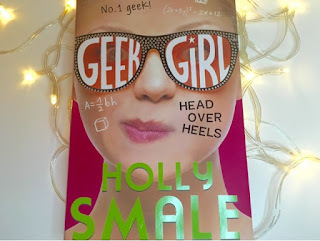 On a scale out of five I would have to give Head Over Heels a definite 5/5 because of the messages it portrays (subtle feminism is fabulous in a book I must say) and just how Holly Smale writes. Also... How gorgeous does the book look without the sleeve on it! 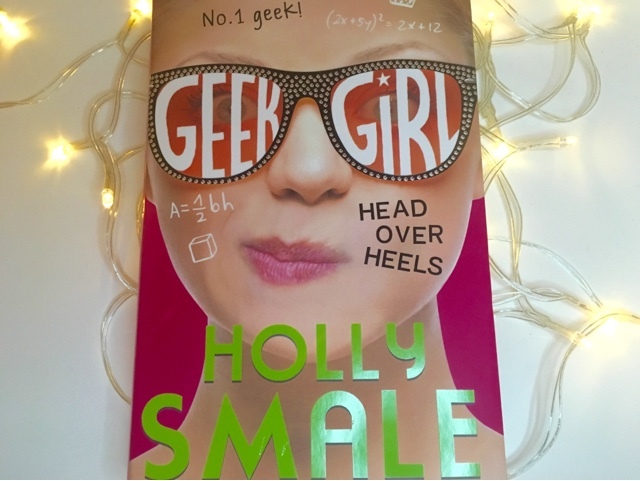 1 comment on "Head Over Heels by Holly Smale-Review*"